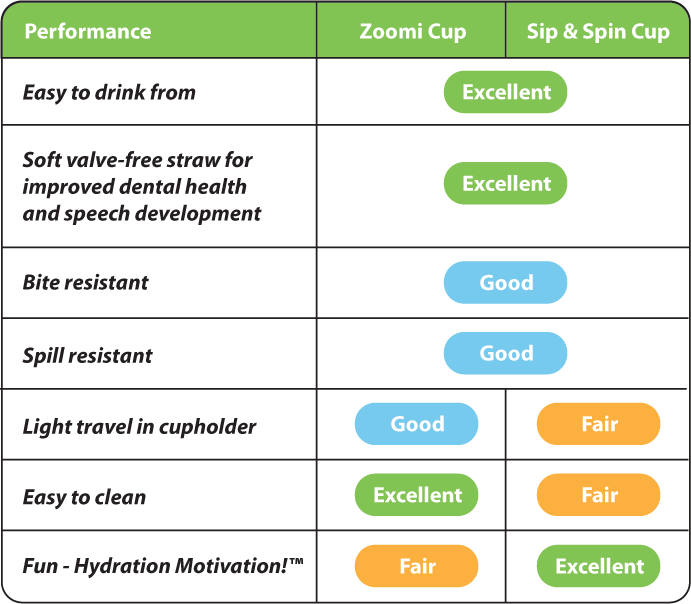 nuspin kids’ innovative straw cups make hydration healthy, easy, and fun for kids. 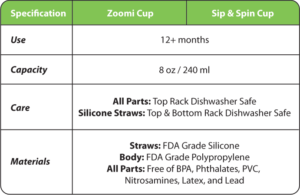 Our Zoomi straw cup has only 3 parts to simplify healthy hydration. 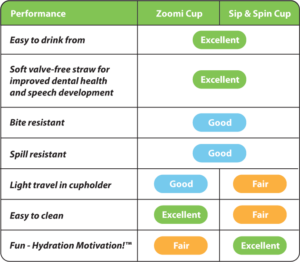 Our Sip & Spin straw cup is especially fun, a pinwheel spins when your child sips to motivate hydration. 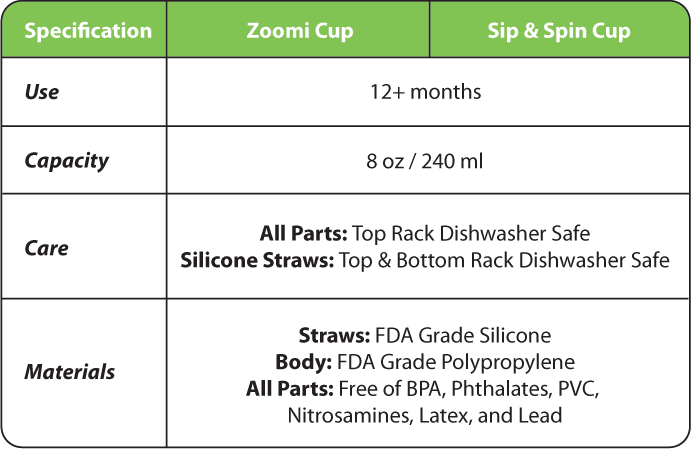 We use valve-free silicone straws because they are the best choice for dental health, speech development, hygiene, and food safety. 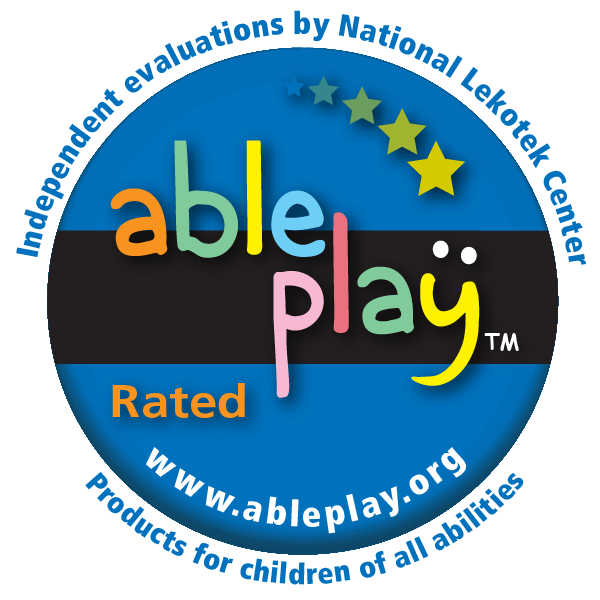 We use premium materials and manufacturing processes. Our cups are easy to drink from, simple to clean, and durable. See more nuspin kids In the News.